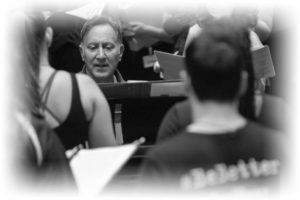 Steve Freeman is no stranger to working with young performers as he is currently working with the Broadway company of MATILDA and before that, BILLY ELLIOT. This past summer he conducted OKLAHOMA! at the Berkshire Theatre Festival. On Broadway, he has conducted such shows as IRVING BERLIN’S WHITE CHRISTMAS, BILLY ELLIOT, CHICAGO and GREASE (starring Rosie O’Donnell). He conducted the New York premiere of Stephen Sondheim’s SATURDAY NIGHT at Second Stage. 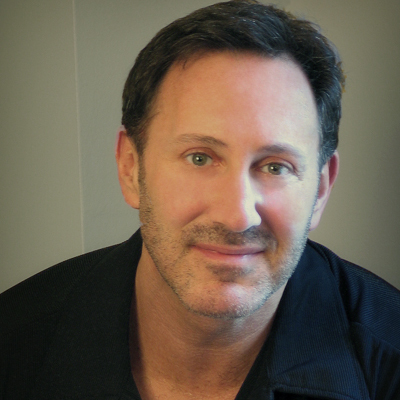 After joining the original company of FOREVER PLAID in NYC, he brought the show to Los Angeles where he received the Los Angeles Drama Critic’s Circle Award for Best Musical Direction. He also supervised the West End premiere of PLAID at the Apollo Theatre in London. Other New York credits include the Broadway revival of DAMN YANKEES, William Finn’s ROMANCE IN HARD TIMES at the Public Theatre and Craig Lucas’ 3 POSTCARDS at Circle Rep. Internationally, he supervised productions of CHICAGO in Buenos Aires, Mexico City, Montreal, Moscow, Seoul and Tokyo. Steve made his Carnegie Hall debut as a guest vocalist in A CELEBRATION OF MGM MUSICALS.